The highway called Pacific Coast Highway, or as the locals call it, PCH, is a very special place. 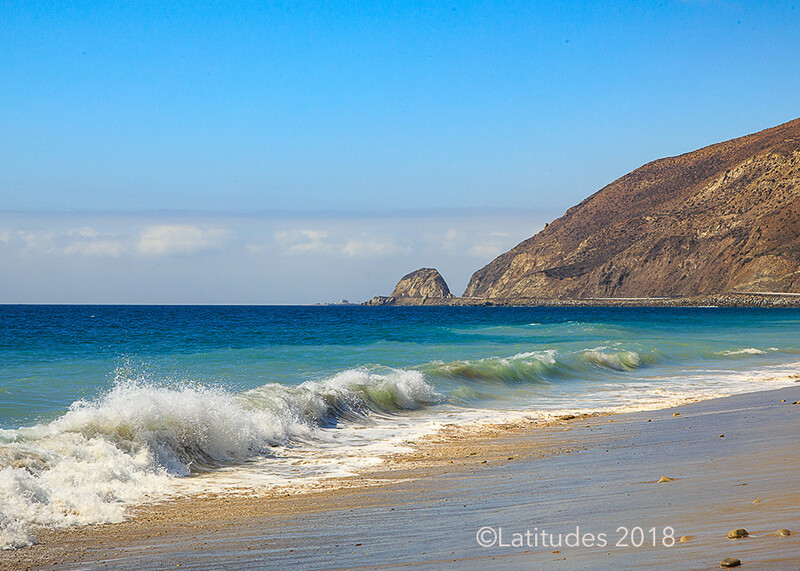 This section of breathtaking beauty is just north of Malibu and Los Angeles as it winds its way past Mugu Rock and into the Oxnard plain. The rock is famous and can be seen in just about any car commercial. On this day the water was especially blue even for southern California standards, which captures the magnificent beauty of the rugged intersection of where the Pacific Ocean meets the California coast.